Who Would be a Welcomed Addition to OutKast? 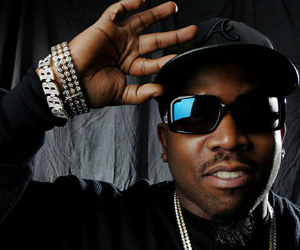 During a radio interview on The Wild 94.9 in the Bay Area, OutKast group member, Big Boi, was asked who he would add to his group and he responded with Bob Marley and John Lennon. BET decided to make a list of who they think would be good group members to add to the Hip-Hop group.